DV Mark is bringing classic all-tube sound and technology into a new era of reliability and light weight. Any serious guitarist knows that a great guitar amp is not about bells and whistles... all the features need to be practical and effective. DV Mark amps take only top-quality components and put them together in a way that serves the real needs of guitarists through a simple, intuitive design. The Bad Boy 120 is a loud, 120W three-channel all-tube head. Our most powerful amp offers a wide range of clean and distorted tones for any musical style. It features three separate and unique preamps; so although each channel looks identical, each Gain control affects your sounds differently. You can footswitch between channels, and choose which channel the effects loop is assigned to―or use the optional Bad Boy Controller, which memorizes your configurations until the next power-on. The Bad Boy automatically biases and matches the output tubes and thanks to the Service port can be connected to the optional DVM Controller interface, which displays many internal amp parameters such as voltages and tube life to help you maintain the amp to its full potential. All clips use a DV Mark cabinet with 12” custom B&C speaker. Bad Boy 120 review on iheartguitarblog.com Aug. 1, 2013, 6:54 p.m.
Mixdown praises the Galileo 15, Bad Boy 120 and AC 601 March 15, 2012, 5:59 a.m.
Australia's Mixdown magazine surveyed a bunch of amps and had great things to say about the Galileo, Bad Boy and AC 601. Bad Boy 120 and C412 Standard reviewed in Strumenti Musicali Oct. 26, 2011, 3:30 a.m.
Strumenti Musicali has praised the Bad Boy 120 for its tone, features, light weight, build quality and value--and also found its perfect match in the C412 Standard cabinet. Guitar Player magazine welcomes DV Mark to the USA with great review Oct. 16, 2011, 11:58 p.m.
Galileo 15: "If ever an amp was made for pedals, this is it." ...Bad Boy 120: "A pro rig indeed!" ...DV40 212: "Its open, neutral voice readily accommodates whatever guitar and/or pedal you run into it." Australian Guitar magazine reviews the Bad Boy 120 Sept. 14, 2011, 7:11 a.m.
"We love this amplifier," says Australian Guitar! 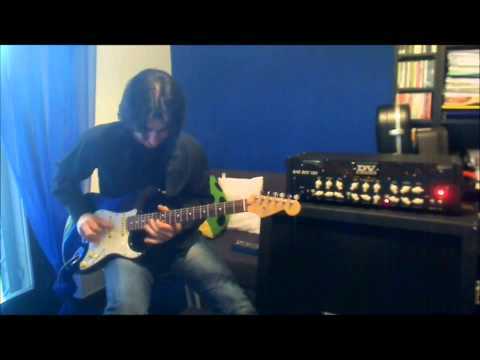 Australian Musician reviews the Bad Boy 120 and C412 Standard Sept. 9, 2011, 6:18 p.m.
"3 amps in one, as each channel has its own identity, yet still maintains some continuity between tones and voicings. There is a lot of versatility here, just about as much as I’ve seen in non-modelling amp." 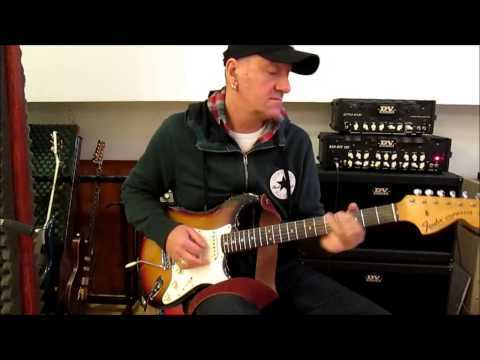 Guitarist Australia reviews three DV Mark products April 12, 2011, 5:51 p.m. The Galileo 15, DV40 112 and Bad Boy 120 have all gotten rave reviews down under. 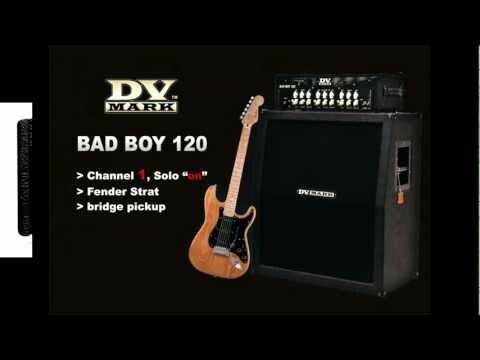 Italy's AXE magazine reviews the Bad Boy 120 March 18, 2011, 1:39 p.m.
"A welcome addition to any rock band guitarist’s equipment, and a worthy piece of gear for any touring guitarist." Poland's TopGuitar magazine gives Bad Boy 120 their Top Gear editor's award Nov. 24, 2010, 6:27 a.m.
DV Mark endorser Ludovico Vagnone on tour with legendary Italian band Pooh Nov. 23, 2010, 10:45 a.m. 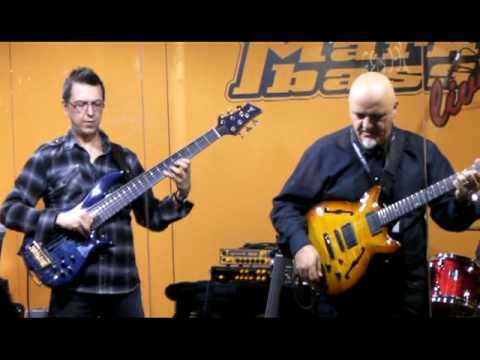 The “Dove comincia il sole” tour features guitarist Dodi Battaglia, bassist (and Markbass artist) Red Canzian, keyboardists Roby Facchinetti and Danilo Ballo, and Steve Ferrone on drums. Bad Boy 120 head wins "Selected Product" Award from ISP Música Nov. 6, 2010, 5:50 p.m. The Spanish magazine praised the amp's "big, impressive and full sound" as well as its appearance, build quality and light weight. 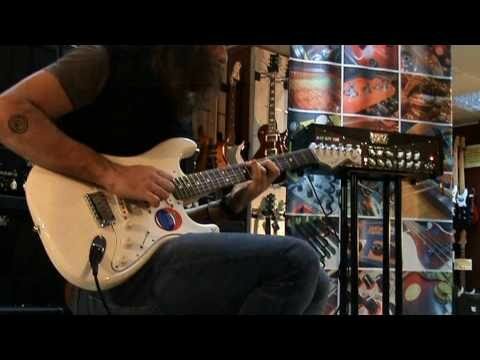 DV Mark artist Vlatko Stefanovski demonstrates the Bad Boy 120.